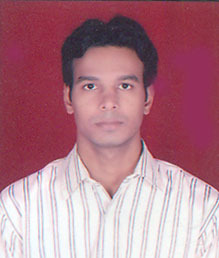 Midhun Rajagopal completed his graduation in Production Engineering from Government Engineering College, Thrissur, Kerala, in 2009. 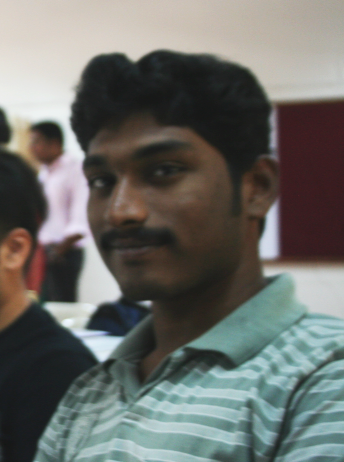 He then worked with MRF Tyres Ltd., Pondicherry, as an Industrial Engineer for a period of one year. Midhun does think that adjusting to rural life will be challenging. However, “the fact that it is the lifestyle of more than 70% of our countrymen encourages me to take up the challenge with a smile.” In the future, Midhun aspires for a career in social entrepreneurship, to which the fellowship will act as a stepping stone. 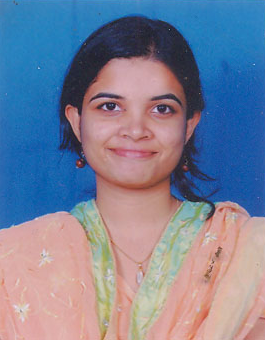 Suhasini Vavilala is a computer science and engineering graduate from Gitam Institute of Technology, Visakhapatnam. She recently declined a job offer from an IT company in order to take some time off and understand what she truly wants in life. 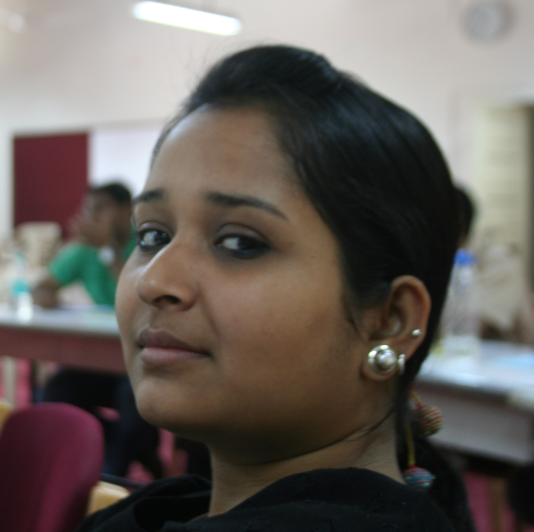 In the next one year, Suhasini would like to explore and widen her perspective of rural India. She wishes to understand how change can be enabled in areas without easy access to technology and communication. After an interaction with some women self-help groups, Suhasini comments: “These women are already empowered. They just need tools like education and communication that will help them make better use of their skills. These are the tools that I want to provide them so that they are equally empowered as the women in Urban India. I know ‘empowering’ is a big word, basically if I can make one villager’s life easier to live, I know I’m doing a good job. 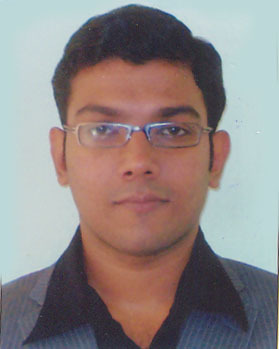 Vineet Kumar Singh completed his graduation in electrical engineering in 2009 from NIT Durgapur, following which he worked with Bhushan Steel Ltd, Orissa as a management trainee. After working for 18 months in the corporate sector, he realized that he was not satisfied, despite the good facilities and financial benefits. 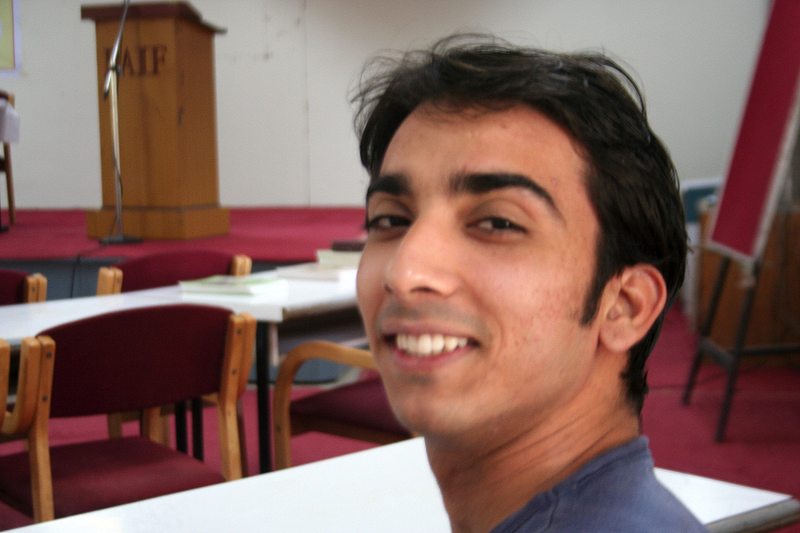 Over the next year, Vineet will be working with BAIF Development Research Foundation. His interest lies in cluster development. “More people have come out of poverty in the last 20 years than at any given time in human history mainly because of the high growth rate in India and China, but despite this we still have the highest population living below the poverty line.” It is this fact that inspires him to work for India. 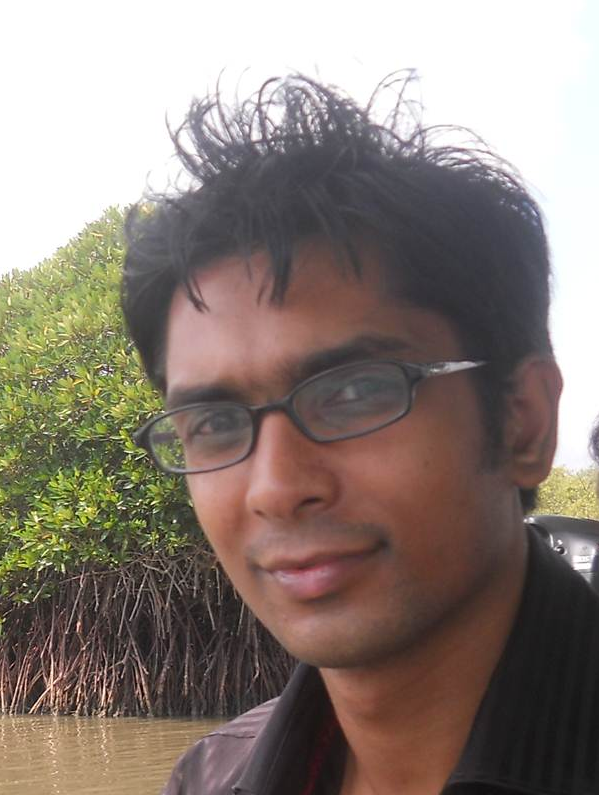 Santosh Choudhary (Environment planner/SBI Youth for India Fellow): Santosh hopes to start his own firm which helps in commercializing innovations. Santosh Choudhary has a Bachelors of Engineering degree in Production and an MBA in project management from the Center for Environmental Planning and Technology University, Ahmedabad. During his MBA, he studied a subject called “Rural technology management” where he conceptualized an ICT based solution for tribal artists and another model which made the labour of tea garden women workers less tiring. These projects, along with C.K. Prahlad’s book “The Fortune at the Bottom of the Pyramid”, inspired him to work with people living in the margins of Indian society. It is for this reason that Santosh decided to join SBI Youth for India programme. He wants to learn more about the rural market, while helping rural entrepreneurs and innovators commercialize their products and services. He feels that there is less awareness about new technologies and techniques, microfinance schemes and government regulations in rural areas. “Mitigation of these problems is going to be a slow process but this can only be achieved by working with them rather than working for them.” The idea of working in rural India was a major concern for Santosh and his family. He rationalized his decision by saying that he would much rather do something he loved – while travelling and exploring new cultures – than a white-collar job. Some day in the future, Santosh hopes to use his experience with the Youth for India programme to start his own firm which helps in commercializing innovations. Anjali is a textile designer who graduated from the National Institute of Fashion Technology, New Delhi. She previously worked with Dastkar Andhra and some other NGOs in the field of craft revival, promotion of handicrafts and imparting skills to women. 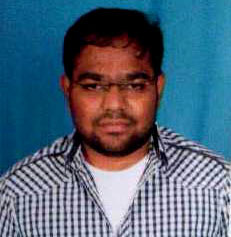 Haresh Bhere completed his Masters of Technology from IIT Delhi in Power Electronics, Electrical Machines and Drives. Following this, he worked in the Advanced Engineering department of Tata Motors, Pune, which deals mainly with hybrid and electric vehicles. Haresh did his schooling from a small town called Shahapur, which still has a Gram Panchayat and is only marginally bigger than a village. Most of his relatives still depend on agriculture for their livelihood. It is because of this reason Haresh is well acquainted with the difficulties faced by farmers. Haresh laments: “Even after working so hard and sometime even after having so many resources, they barely get enough money to survive. In some cases, they do not even get that much and hence the cases of suicide. On the other hand, we as consumers and end users, have to pay through the nose for their produce. Where is all the money going?” He believes that India needs sustainable growth to achieve its dreams of becoming a superpower. This can become possible only by focusing on the problems faced by farmers. Haresh always wanted to work in this area but never dared to step away from the comforts of his routine life. It is when he heard about SBI Youth for India that something within him clicked. It was “THE program and THE platform” that he was looking for. Quoting Abraham Maslow’s Hierarchy of Needs, Haresh says “that the very first need that needs to be addressed is the physiological need, the requirements for human survival, which famously we describe as “Roti Kapda & Makan”. He dreams of a distributed and localized system wherein most of the needs of rural India get supplied from the same area or cluster, making them self-sufficient. “I would like to see a person being able to have agriculture as a main source of income without having to work in a town as a clerk. Once this happens, all other associated problems like migration, health, education, etc, will get solved.” Speaking about the future, Haresh will most likely rejoin Tata Motors, from where he has taken a sabbatical, perhaps with different responsibilities. But he is sure that he will continue contributing towards the development of rural India and will keep myself associated with BAIF and SBI YFI. Bala Krishna Reddy completed his Masters in Biotechnology from Bangalore University and joined an Agri Biotech Company in Hyderabad as Plant Molecular biologist. His research interests were in transgenic plants and the use of biological agents in organic farming. While working as a researcher, Bala Krishna developed various microbial agents, substrates and formulations in collaboration with reputed institutions in India. He soon understood that there was a huge gap between the technology developed in institutions and their implementation in rural India. It was for this reason – to create “bridge technologies for improving livelihood and creating sustainable agricultural practices” – that Bala Krishna decided to join the SBI Youth for India Programme. Bala Krishna does consider the prospect of working in rural India very challenging, especially after working in the comforts of the corporate world. However, he believes that it is possible to “understand rural India only when we are integrated with farmers in their routine activities.” By closely observing the lives of rural Indians and coming up with an appropriate strategy, he hopes to improve their livelihood. Bala hopes that this exposure with rural culture might lead to various career options in the future, such as becoming an entrepreneur, getting involved in CSR activities of companies, or working with an NGO. Taher B Sarthalwala is from Jhalrapatan, a town in the Jhalawar district of Rajasthan. He completed his Masters in Commerce from the University of Pune, after which he worked with AIG Global Asset Management Company for 2 years. Following this, he became a faculty member at the department of Economics in Ness Wadia College of Commerce. Taher grew tired of hearing people talk about “rural problems like unemployment, agriculture and poverty in the packed air-conditioned rooms of an urbanized society.” He found himself helpless in such situations –unable to say or do much because he lacked the relevant experience in rural India. It was for this reason that he decided to join the SBI Youth for India programme. Taher has complete faith in the SBI Youth for India programme. He believes, “it is going to be the prime paradigm of rural development with a cadre who are committed, competent and passionate about rural development.” In his opinion, the program is very well formulated despite being in its first year. Taher greatly enjoyed the insightful sessions by distinguished speakers who spoke about rural development. When describing his dream for rural India, Taher vividly describes his desire to partner with them. “I want to find creative entrepreneurs and value conscious consumers and see to it that these people do not migrate in search of livelihood.” He believes that the demand from the rural sector is going to be the key to the future growth of India. He wishes to analyze this closely from an economics point of view. Taher is unfazed by the challenge of working in rural India. He quotes Mahatma Gandhi, “India is to be found not in its few cities but in its 7, 00,000 villages. If the village perishes, India would perish too. It will be no more India.” Taher is of the opinion that most urban Indians think that villages were created to minister to urban needs – without pausing to enquire if those in the villages have sufficient food, shelter or clothing. It is the time, according to Taher, to pause and serve the real India. 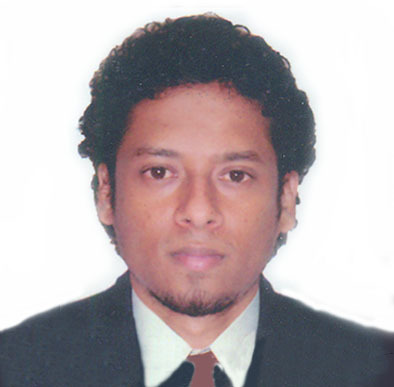 Chetan Gautham is an Urban & Regional Planner by profession and a resident of Vijayawada, Andhra Pradesh. He completed his Masters in Urban Planning from Cleveland State University, USA, after which he worked as an assistant project manager on a housing project for about three and a half years. 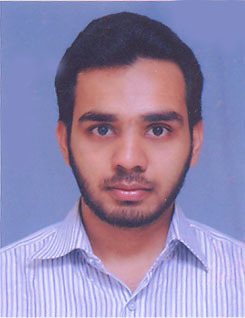 Akshay Kapur is an electronics and communications engineer from Career Institute of Technology and Management, Harayana. He worked for a few years in a market research and consulting firm in the National Capital Territory, with his day-to-day work limited mostly to the analysis of data. Akshay, now 23, says he grew tired of the needless chatter surrounding him from all directions. “Empty glasses and living room debates seemed to be the only tangible contribution of the majority of India’s intellectual elite.” People were constantly complaining about corruption, scams, poverty and the fact that government was doing nothing to help its own people. He realized this needless chatter did nothing to help alleviate the problem. He knew it was time for him to step up and do something.